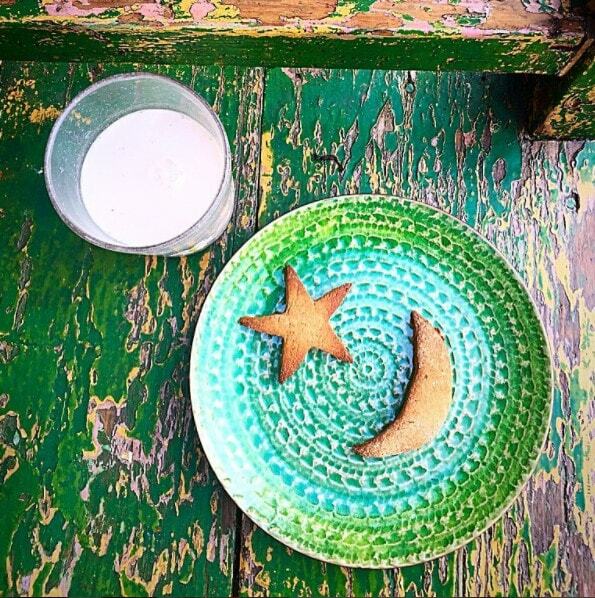 Home / Milks / Tiger Nut Milk – pure, organic, unsweetened, super creamy! 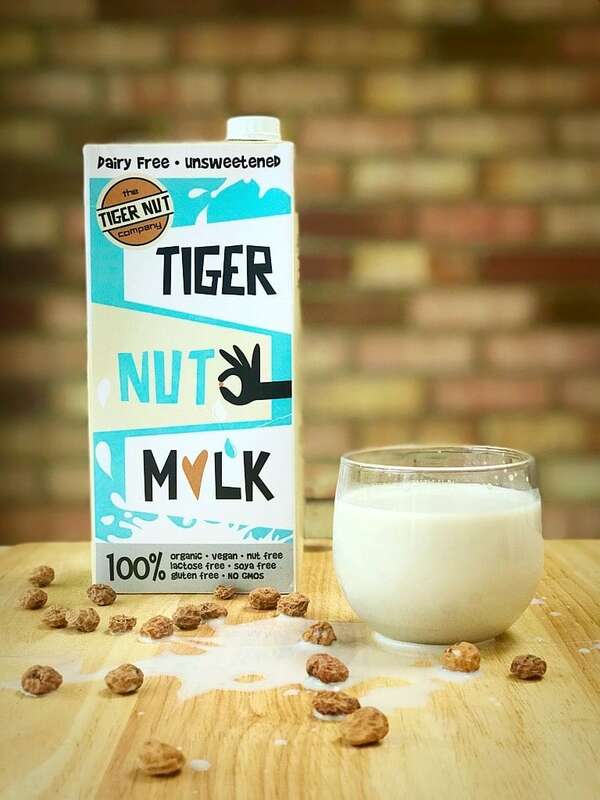 Our Tiger Nut Milk is pure and super creamy made with 15% tiger nuts – no sweeteners, no rice, no added sugar, no oil, and no cows milk or tigers! It is insanely good for you and packed full of lovely anti-oxidants and a natural prebiotic for great guts. It is a perfect plant-based alternative to old-school milk – you can drink it cold, froth it in coffee and tea, whirl it into smoothies, twirl it on top of desserts, cereals or even bathe in it! Did you know Tiger Nut Milk is a traditional nutritious drink which originated hundreds of years ago in Spain and is also known as Horchata. 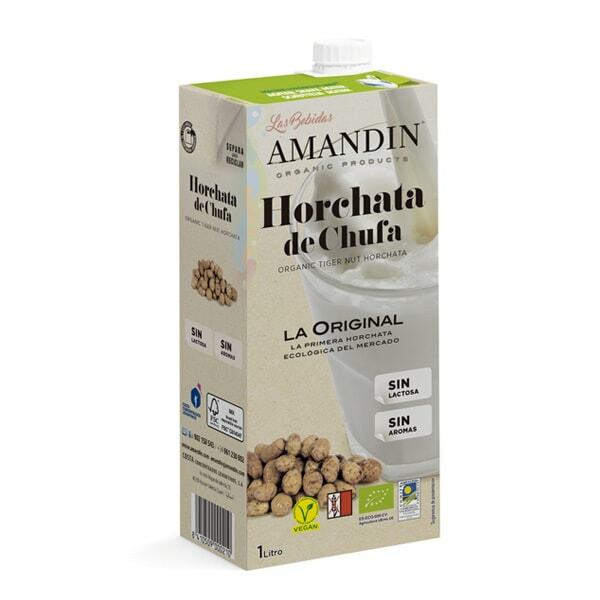 Our Tiger Nut Milk is made from authentic Chufa de Valencia. 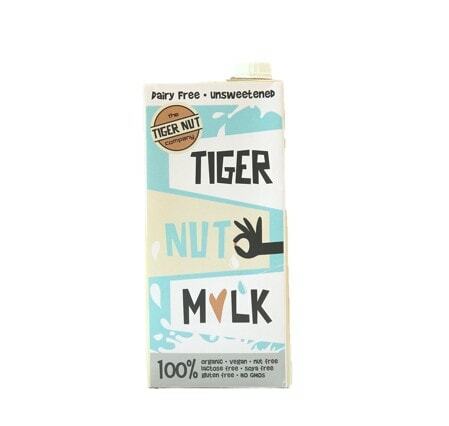 This pure and unsweetened milk has a real depth of tiger nut flavour and is only 48 calories per 100 mls. It’s the closest to home made you can get! 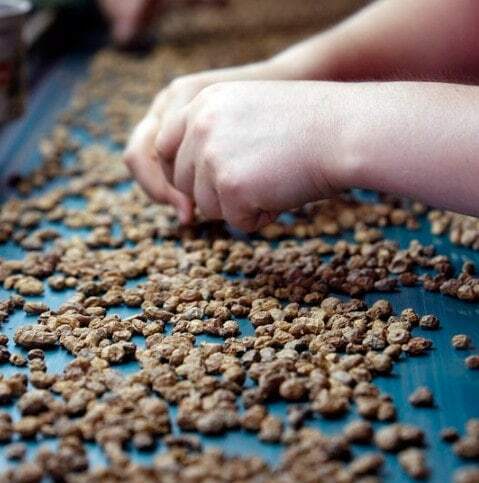 It is made with organic tiger nuts and no nasty additives! 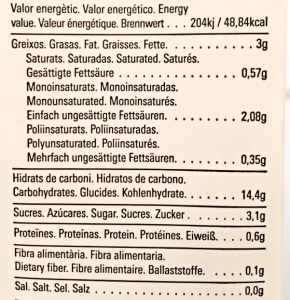 Gluten Free, Lactose and Dairy Free. Sign up for our newsletter at the bottom of the page if you want to be the first to know our news! 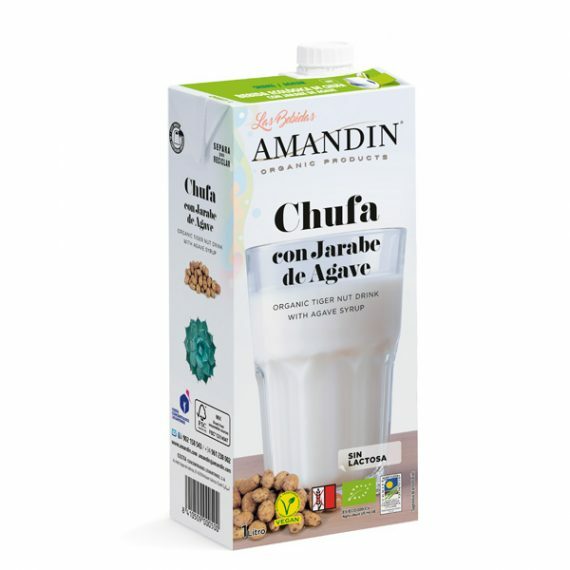 filtered water, organic tiger nuts, (0.6% organic ingredients; pea protein, tapioca starch, acacia gum) organic cinnamon. Shelf life 9 months. Store in a cool dry place. 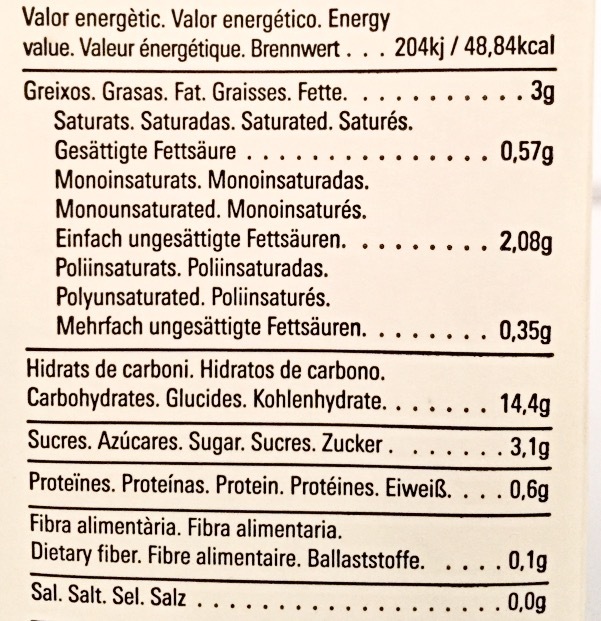 Once opened store in a fridge and consume within 3 days – although to be honest I find it keeps fine for up to a week! 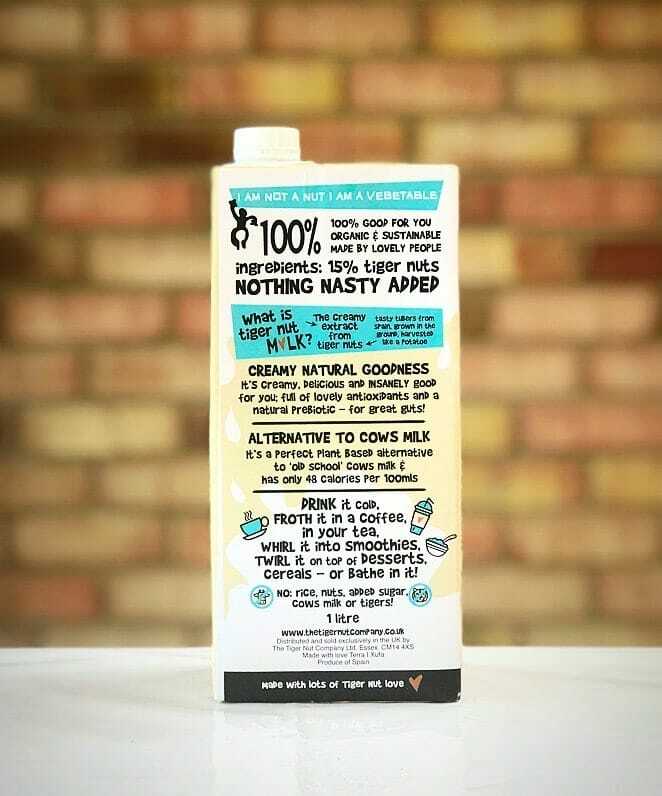 1 review for Tiger Nut Milk – pure, organic, unsweetened, super creamy!